The State plans to revive commuter train services within the city, Transport CS James Macharia said on Tuesday. 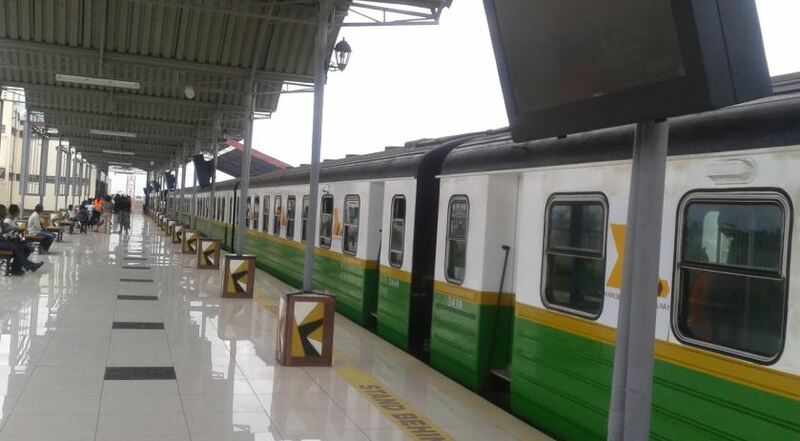 According to the CS, the government has opted to introduce more trains as opposed to buses in a bid to reduce congestion in the city ahead of the planned Bus Rapid Transit System. Macharia said two Permanent Secretaries from the Infrastructure Ministry have since traveled to Spain to finalise transactions on the trains. “We are currently focusing on two main routes. The first one is the Syokimau to CBD and the second one is the Ruiru-CBD,” he said. The two routes will provide an alternative to the much anticipated Bus Rapid Transit system but will not replace BRT. “All we are doing now is renovate the tracks and the stations to which passengers will use,” the CS told journalists. Macharia added that the ministry is also seeking a partnership to acquire more diesel-powered engines to facilitate the plan. On the BRT system, the CS noted that it requires a lot of infrastructure and that its configuration will also take some time. He said the BRT project will require some Sh7 billion and the government will co-fund with World Bank.